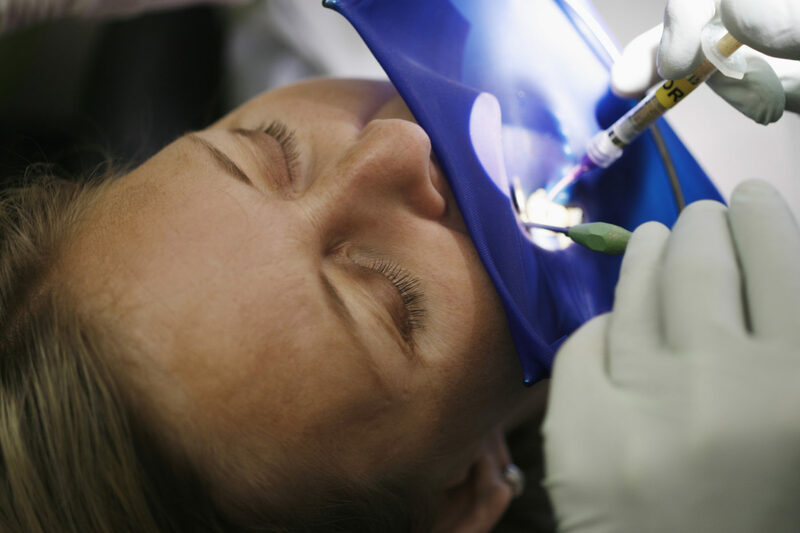 We pride ourselves on delivering exceptional standards of dental care. 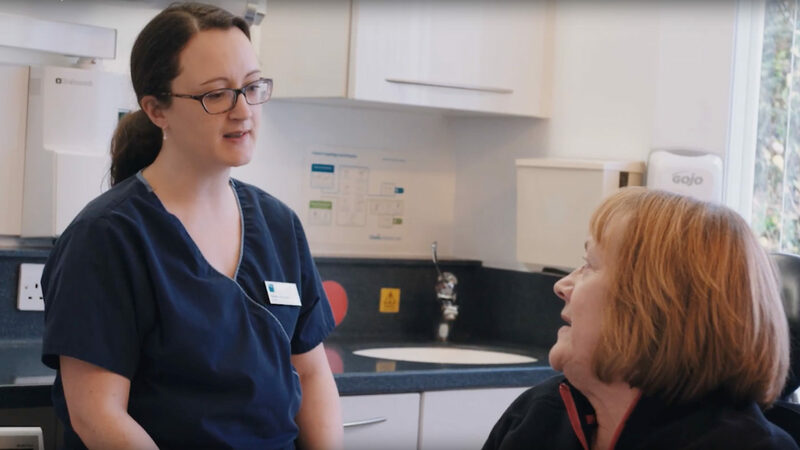 To ensure our patients have access to specialist expertise whenever they need it, our specialist dentists have access to everything they need to make their expertise count. This includes high-standard equipment and technology – we’re also open to ideas when it comes to investing in new or different technologies. 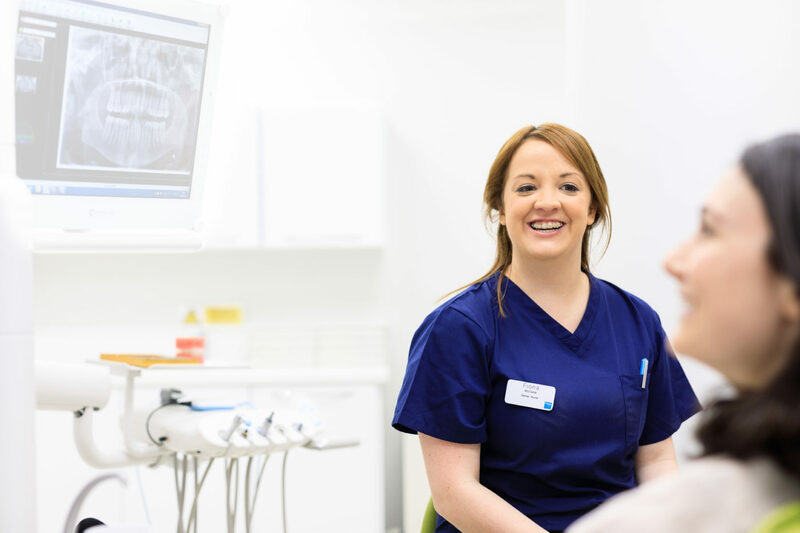 You’ll have a great team behind you, from skilled dental nurses in the surgery through to clinical experts in the field. Our specialist roles include orthodontists, endodontists, prosthodontists and periodontists, to mention just a few. Give the kind of patient care you love to get. a truly attentive service. Not to mention experienced colleagues to guide and inspire you to achieve ever-greater things. 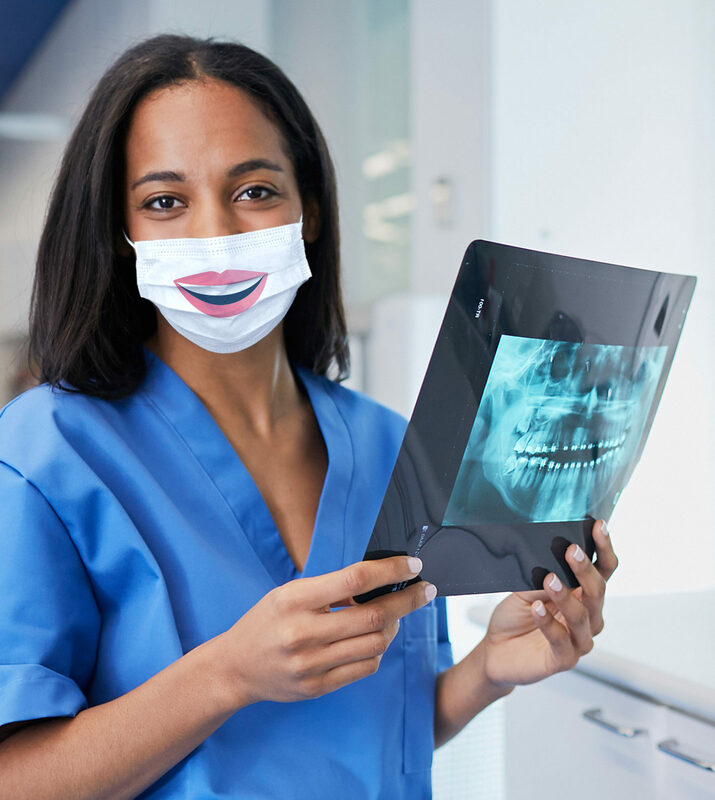 Our specialist dentists have access to everything they need to make their expertise count. With our resources behind you, you’ll be free to focus on the things that matter. Specialist care requires specialist equipment and a team you can rely on. We’ll make sure you have both, all within a patient-centric environment that will empower you to be at your best. Put simply, you’ll have everything you need to do the right thing for your patients. Love to have more me-time? We offer lots of flexibility – you’ll have a real say over the hours and days you work. When it comes to your working hours, it really is over to you. Our specialists can choose to work with us on a full or part-time basis. We’ll support you by managing your appointment slots carefully so you can give each patient the quality time they need. Love to make your expertise count? We’ll trust you to make the right decisions for your patients, and for us. We want to make the most of your specialist expertise. As long as you follow our high patient care standards and compliance responsibilities, you’ll have genuine autonomy when it comes to your own work. We’ll welcome your ideas about how we do things as an organisation too. 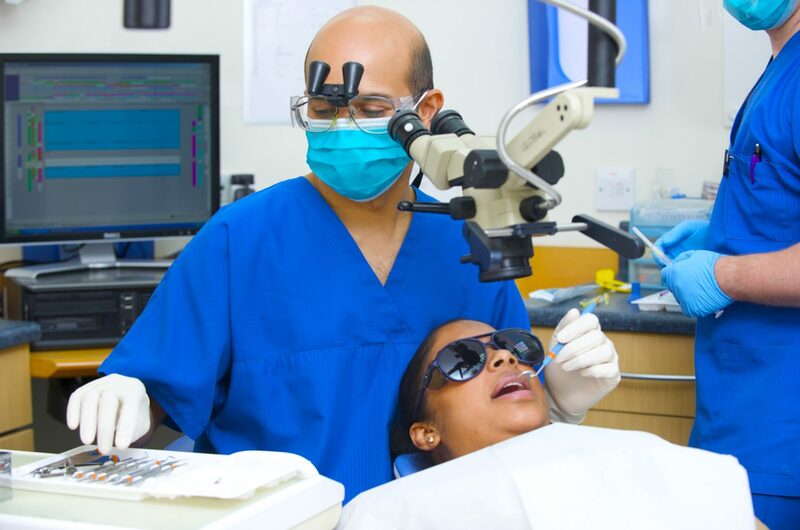 Below you will find some of the most common questions people ask when they’re thinking of joining us as a specialist dentist – and our answers. You can also check out our general FAQs here. As a specialist, would I be working solely in my area of expertise or would I also be undertaking general dentistry responsibilities? 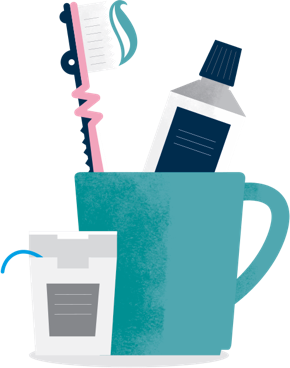 Some of our specialists do provide general dentistry services but it depends on the specific role you apply for. 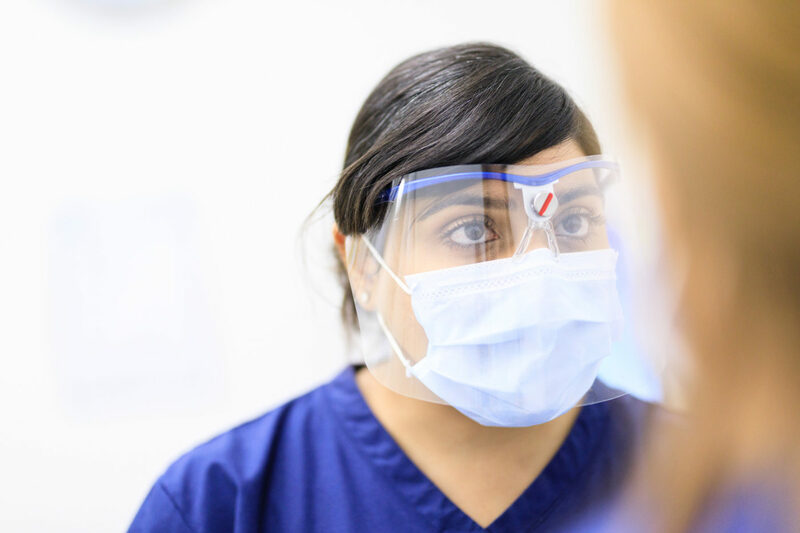 During the application process, we’ll talk to you about your preferences, your scope of practice and, ultimately, what remit would achieve the best outcomes for our patients, and your career aspirations.